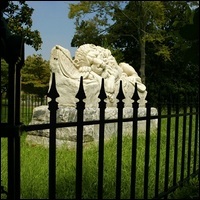 Celebrate Valentine’s Day with a look back on some of Oakland Cemetery’s tales of everlasting love. 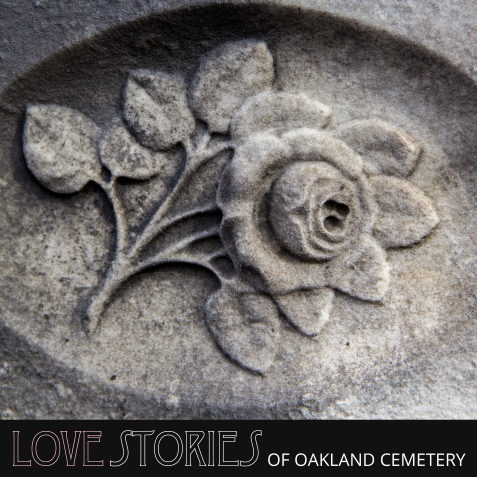 Love Stories of Oakland recounts the loves, lives, and losses of Atlantans of days past. 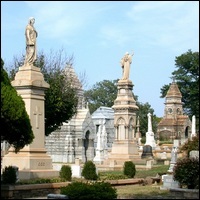 This hour-long tour explores some of the frequent symbols of love and devotion found throughout the cemetery and reveals poignant epitaphs that speak to enduring love.